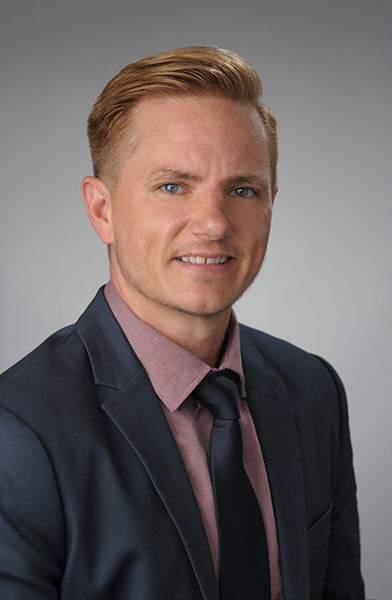 Daran Shipman, LMFT is a private practice clinician specializing in working with transgender/gender diverse individuals and their families, and an adjunct instructor in the Marriage and Family Therapy Department at Syracuse University. Daran has provided therapy to the LGBTQ community for nearly 10 years. He provides specialized training and supervision for students learning to work with transgender/gender diverse individuals and their families at Syracuse University’s Couple and Family Therapy Center. He presents nationally and locally on the topics of LGBQ and transgender/gender diverse youth, adults, and their families. Additionally, he teaches graduate courses on family systems models and issues of sexuality in family therapy. Daran Shipman’s scholarship focuses on healthy development of transgender/gender diverse youth and affirmative care for the LGBTQ community and their families, and has published in peer-reviewed journals. His recent article on the experiences of transgender therapists working with their clients was published in the Journal of Marital and Family Therapy. Gangamma, R., & Shipman, D. (2017). Transnational Intersectionality as a Framework for Culturally Competent Practice with Resettled Refugees. Journal of Marital and Family Therapy. doi: 10.1111/jmft.12267.